Capturing memories on the best day of your life is no easy task, that’s why hiring a professional wedding photographer is crucial to the success of your wedding day. But what if you have questions? What if you want to make sure the wedding photographer your thinking of hiring is legitimate? Our team came together and wrote down some of the do’s and dont’s when asking questions to photographers so you can make sure you are getting the best person for the job! Can I see a full gallery of images? Any good photographer should have a portfolio of their best work. It ideally should be a mix of posed and candid shots to show variety. A good plan will ensure that all of the allotted time is used effectively so that no one feels rushed or worried. What’s your favorite part of the wedding shoot? This is a much better way of referring to the photographer’s style so that you will know what your wedding album will look like. This usually isn’t on their website but is very necessary. Photographers should carry extra equipment in case of emergencies or malfunctions. What’s your backup plan if you are unable to shoot my wedding? This question may make the photographer feel as if you do not trust them. It is easy for your photographer to glide over this question and not give you a serious answer. Refer to the list of questions you should ask for a more suitable option. 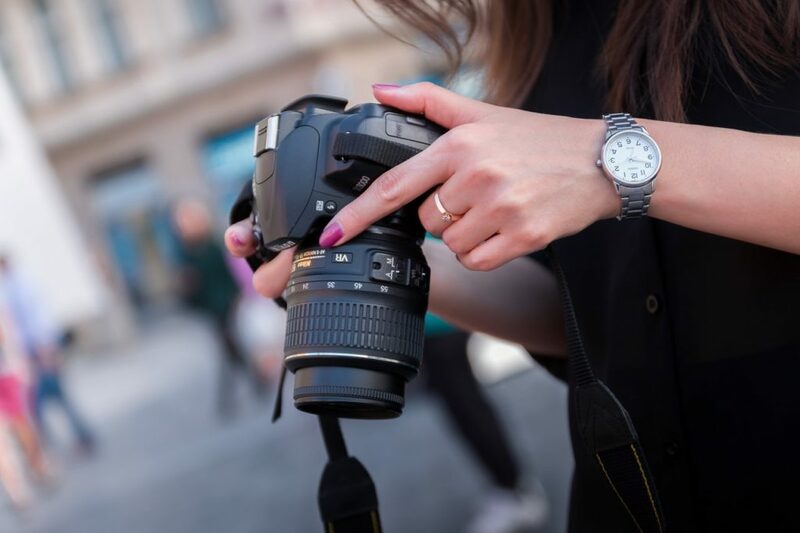 You may feel that you are helping your photographer however it could keep photographers from capturing images that may not be listed; the true essence of your wedding. Can I give you ideas to replicate? Every photography style, day, venue, time is different and it is almost impossible to replicate another photo. Again this may come across to your photographer that you do not trust them. Instead refer to the pictures on their website. How long have been shooting weddings? This information could be gathered from their website for example if they only have a few shots it can be safe to assume they have just started. Posted in Wedding tips on August 2, 2018.